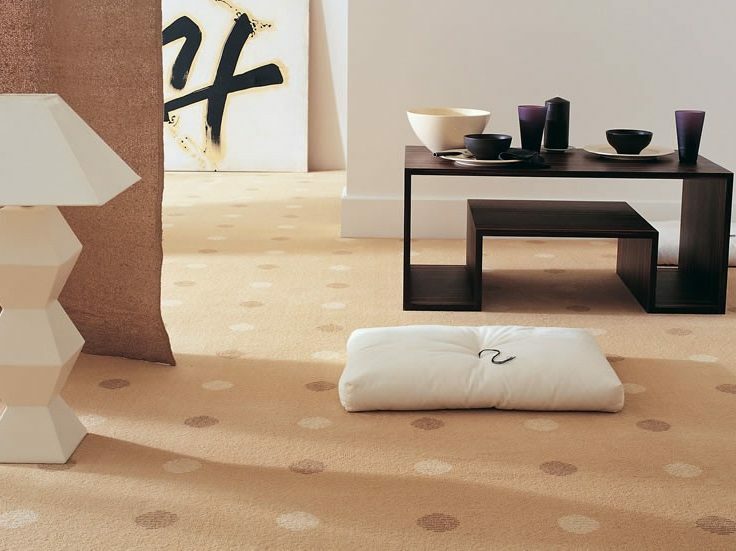 Specialising in high quality carpets and floor coverings since 1974. We offer affordable prices and serve customers in and around the Nottingham and Derby area. Our spacious designer showroom is packed with extensive ranges of quality, competitive products from major leading brands, covering modern and traditional designs in natural materials, carpet, laminates and vinyl. 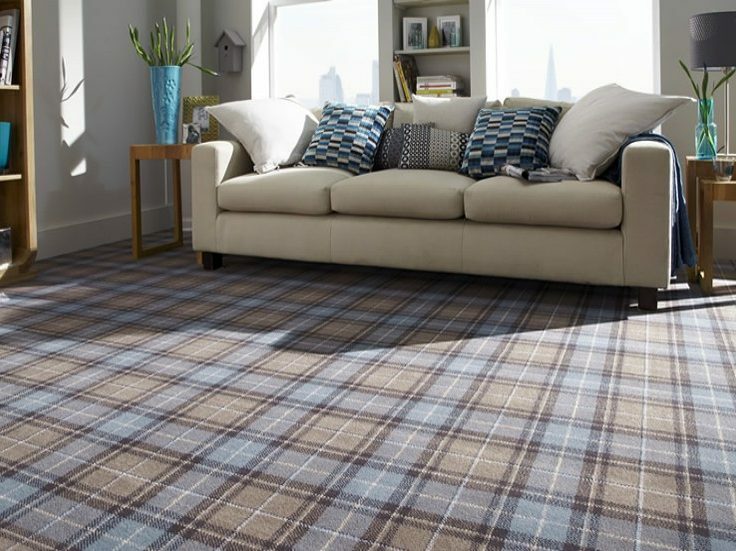 We stock some of the most renowned carpet brands in the UK including Associated Weavers, Axminster, Cavalier, Cormar, Hugh Mackay, Ulster, Westex and Whitestone Weavers. 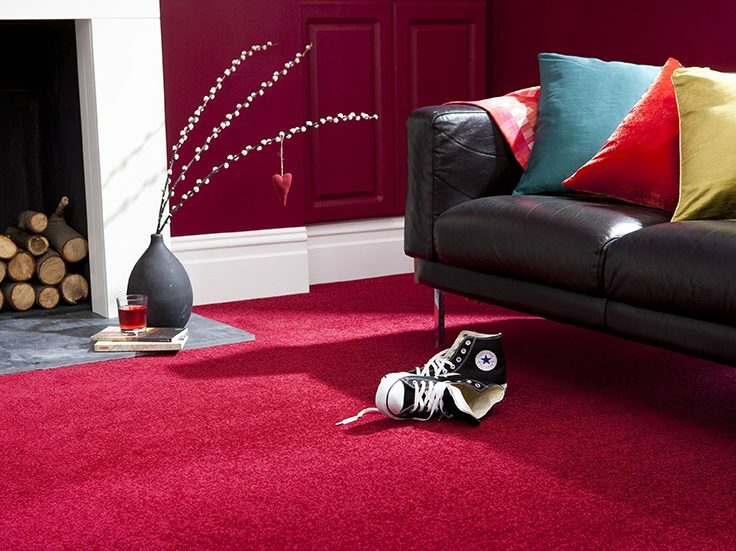 We offer free fitting on carpets costing over £11.99 psy excluding bathrooms and WCs. We offer over 2000 designs of vinyl floorings from 10 different manufacturers, including Harvey Maria Signature, Karndean Design flooring and Leoline Residential Floors. 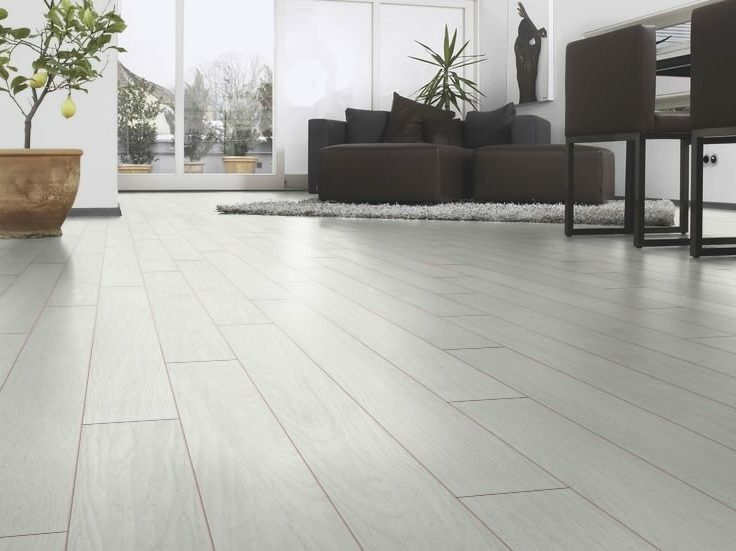 Call in and see our extensive range of Laminate Flooring array of styles, colours, textures and plank widths including V Sided Grooves, together with a stunning range of tiled effects ideal for kitchens, bathrooms and WC's from only £6.99 psy. We have over 1000 room-sized end of roll remnants. Large choice of sizes and qualities available all with massive savings. 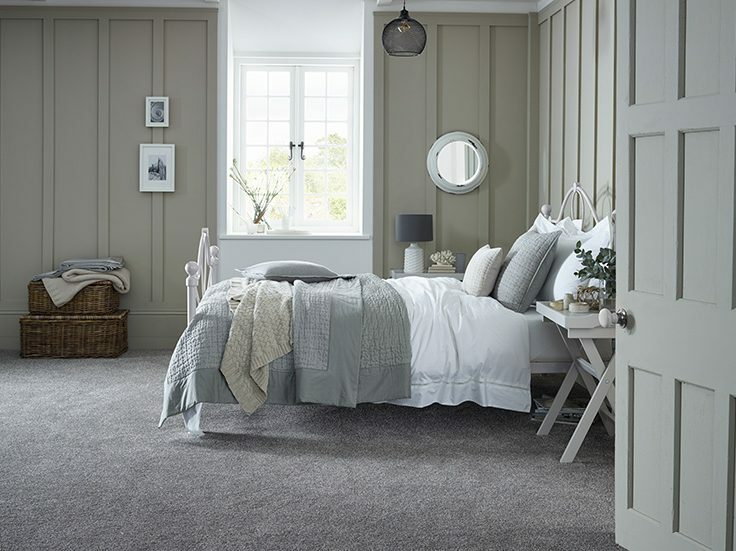 At Regent, we pride ourselves on our extensive ranges of quality, leading brand competitive products, covering modern and traditional designs in natural materials, carpet, laminates and vinyl. Had both Karndean flooring and carpets fitted in our extension. Found staff very friendly and helpful. Would highly recommend. Great choice of flooring and carpets, fantastic, knowledgable staff who are willing to go the extra mile. Happily recommend to anyone looking for great service and products. What a great firm...excellent service and their staff were very knowledgeable/helpful. Would highly recommend to all my friends and family. Very impressed! 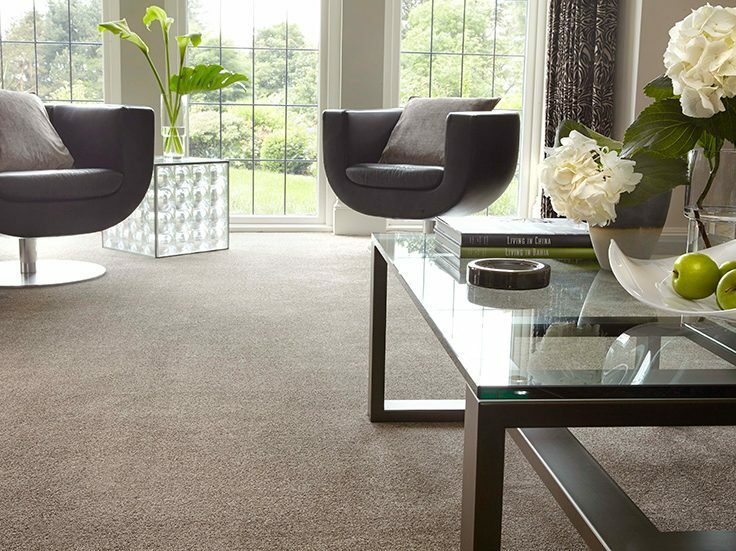 Here at Regent Carpets & Flooring, we have been specialising in high quality carpets and floor coverings since 1974. Our spacious designer showrooms are packed with extensive ranges of quality, competitive products from major leading brands, covering modern and traditional designs in natural materials, carpet, laminates and vinyl. 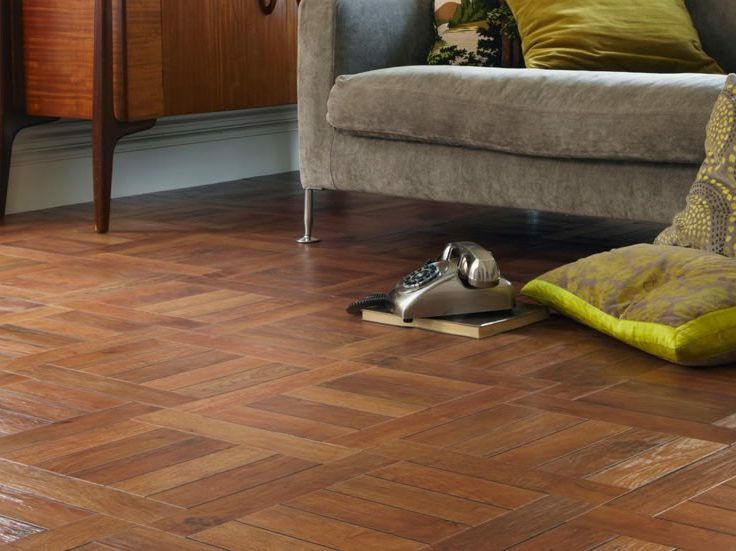 One of the most renowned brands that we stock is Karndean Flooring. 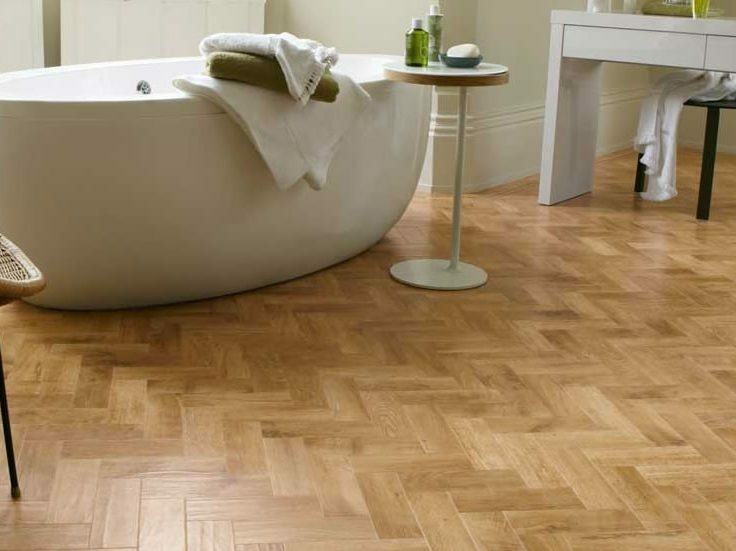 We are one of a limited number of stockists of Karndean in the Derby, Nottingham area. Deco Loop Collection by Hugh Mackay carpets in colour Earth Stripe, fitted to Stairs and Landing. Carpet is fully fitted on the landing and half landing, then a runner fitted up the stairs. Finished off with Jubilee Stairrods UK Ltd in colour SatinNickel. FREE FITTING ON SELECTED RANGES! !